We hosted a ‘Grandparent Day’ on Friday, 31st January, from 10 a.m. until 12 noon. 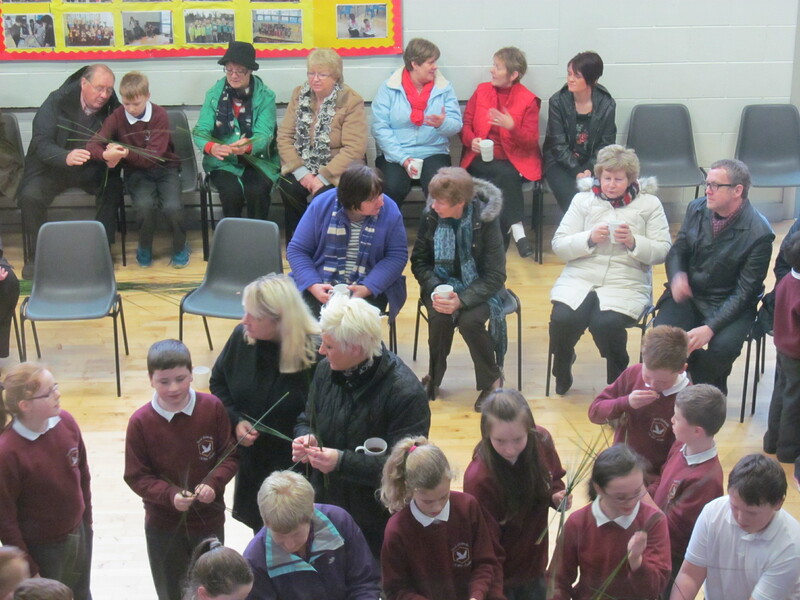 All were invited to 10 a.m. mass in the chapel, followed by tea and St Bridget Crossmaking in the School Hall. There was a large turnout on the day. 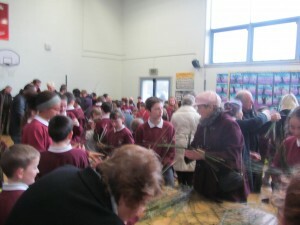 The children enjoyed grandparents visiting the classrooms. ‘Changing Times’ was the theme chosen for class discussions this year. 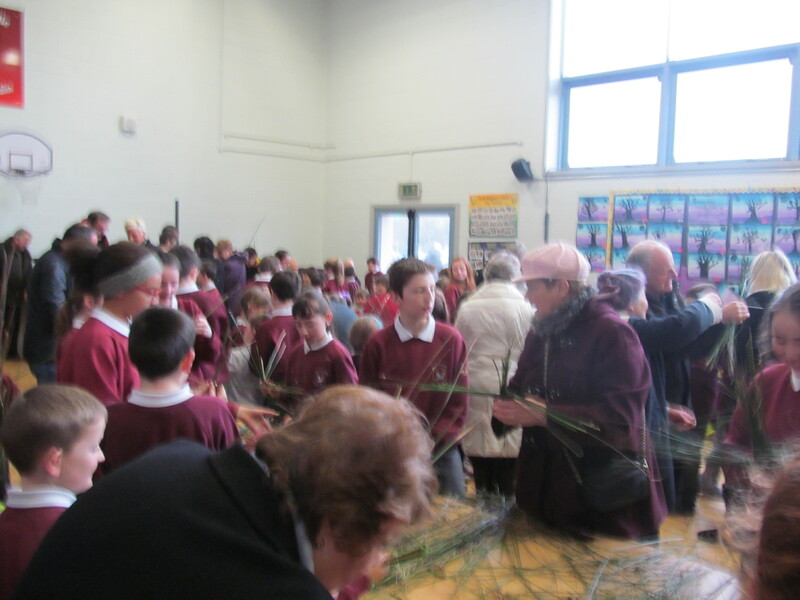 The Confirmation Class will participate in a Ceremony of Light event in the chapel on Thursday, 6th February at 7 p.m.
Enrolment Applications Information for 2014-15. 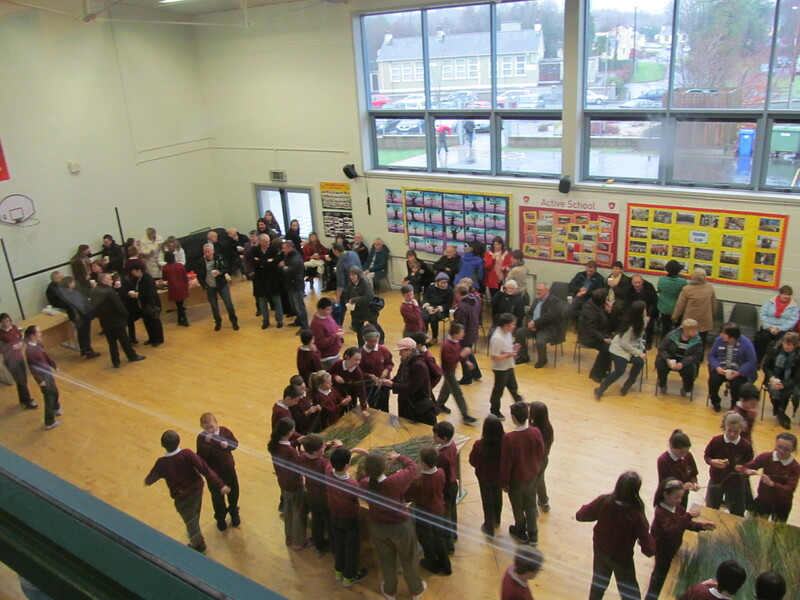 There will be an ‘Enrolment Application’ in Kilmacrennan N.S. on Thursday, January 30th 2014 from 9.30 a.m. until 3.00p.m. for enrolment applications of pupils for the 2014-15 schoolyear. The closing date for applications is 3p.m. on Friday, 14th February 2014. Successful applicants will be notified during the month of March. There will be a ‘Meet and Greet Day’ in late May/early June for pupils who are due to enrol in Junior Infants for the forthcoming schoolyear.